11 November 2017 Saturday - Dinner & Show - Clanna Gael night at the Merry Ploughboy Pub. 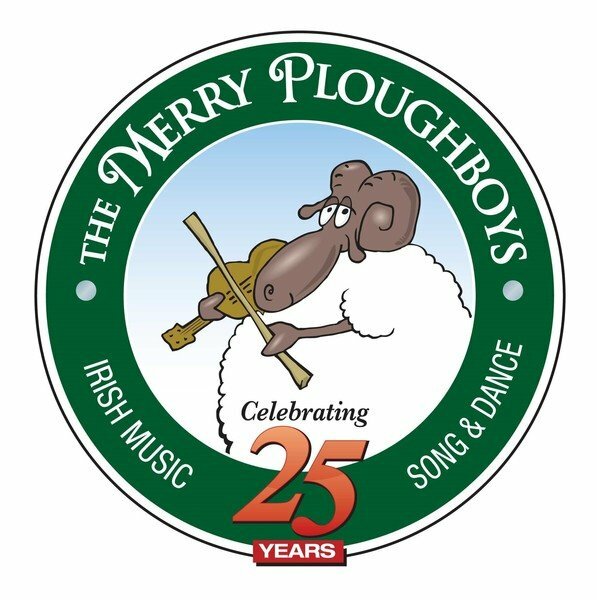 On Saturday November 11th, enjoy a fantastic evening of Irish music, Irish dancing and three course dinner at The Merry Ploughboy Pub. Members and non members are equally welcome with the funds raised going to Clanna Gael Fontenoy GAA club. You can book and pay for your ticket(s) online, in real-time for the award winning Traditional dinner & show at the Merry Ploughboy Pub. Your round-trip shuttle transfer is included in the price. Irish Bramley apple pie with cinnamon anglaise. *All main dishes are served with a selection of roasted root vegetables and parsley and butter baby boiled potatoes.